While McDonald's has added in fruit snacks and fruit juices to its Happy Meals over the past couple of years, it's now taking the next step to make them even healthier. 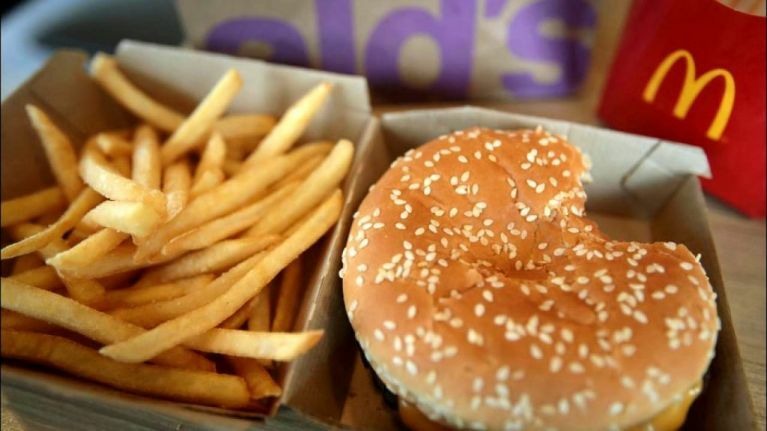 The fast food giant announced that by 2022, it wants to offer "more balanced" Happy Meals in 120 different markets around the world. The company wants to make a push so the meals are under 600 calories and under 650 mg of sodium, with less than 10 percent of calories from saturated fat and less than 10 percent of calories from added sugar. In order to do this, it is adding some new menu items to the meals, taking some away (including the cheeseburger) and reformulating others. The chain wants to implement five changes this year - offer balanced meals; simplify ingredients; be transparent; market responsibly and help increase purchase of foods and beverages that contain recommended food groups in Happy Meals. 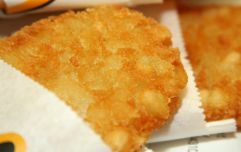 The McDonald's statement reads: "With these planned menu updates, there will be average reductions of 20 percent in calories, 50 percent in added sugars,13 percent in saturated fat and/or 17 percent in sodium, depending on the customer's specific meal selection. "The company has made a continuous effort to meet consumers' desire for easy access to nutrition information for menu items it serves with a goal of ensuring that nutrition information for Happy Meals is available and accessible through all McDonald's owned websites and mobile apps used for ordering where they exist."